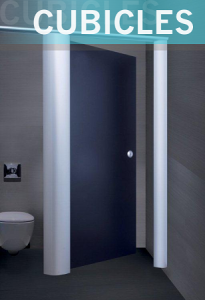 RDM Cubicles provide a Nationwide service, from the distribution of cubicles, hardware and IPS panels through to quality installation services where required. Our Mansfield Delivery and Fitting Team are on hand to help. 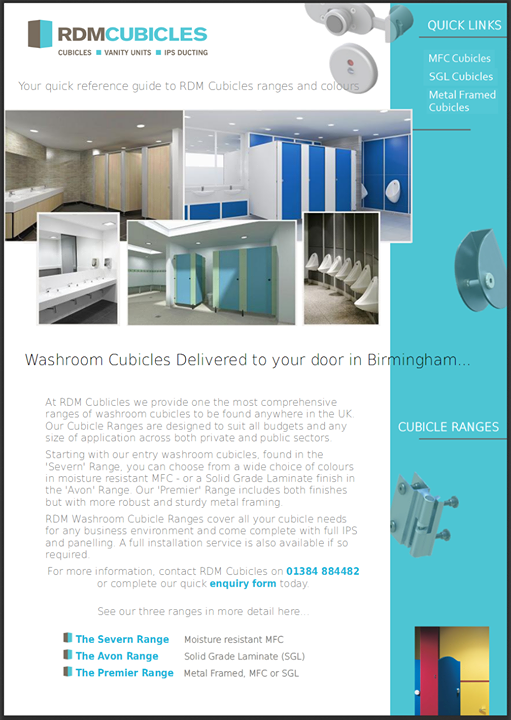 As a Midlands based cubicles supplier we are perfectly located to deliver all your cubicle needs to your doorstep in good time. With easy access to all major distribution roads like the M6 and M5, we are only distanced an hour and forty five minutes from the centre of Mansfield. For further information or to talk to us about your particular requirements, why not call us today on 01384 884482 or alternatively fill in our contact form with your specific enquiry details?